Most normal families go to family friendly locations to spend time together on vacation, but in my family, when you grew up with a dad who owned race horses and dressed you up in pink baby jockey uniforms, then your family goes to the gambling capital to spend quality time together. 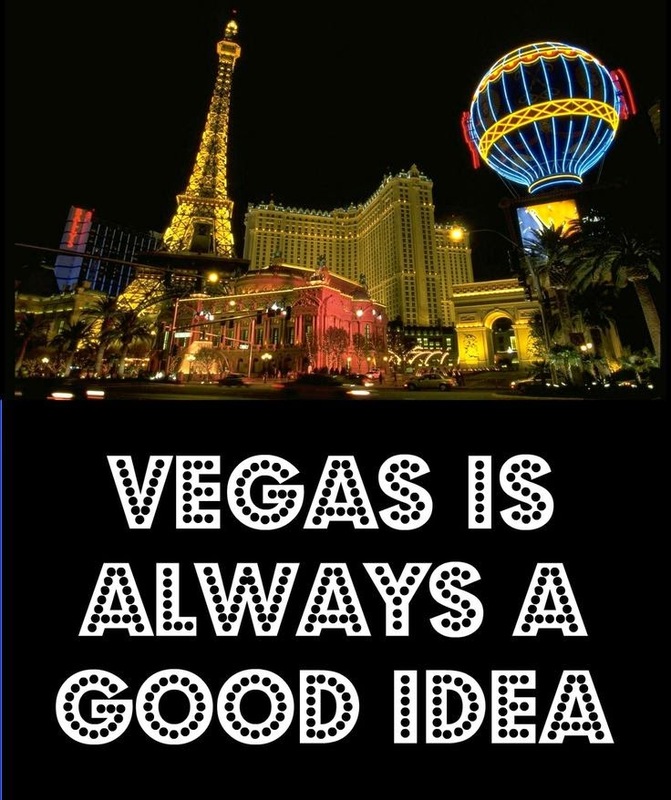 I'm not a gambler, I prefer to spend my money on things I can wear or see, so I will be spending time with my fashionista-in-training niece Allie at Fashion Show Mall and Caesars Forum Shops because that's how we Hovanes Gals do Vegas! Other than that it will be pool time with the whole family at the Mirage and date nights with Andrew. We may even bring the niece and nephew along for a date too! And to truly make this a vacation, I'm taking the week off blogging. I will be Instagraming constantly I'm sure, so keep up with me there and on Facebook! Don't worry, I wouldn't do you like that, leave you high and dry on a Friday without planting a little shopping seed in your head. Let me share with you the miracle that happened yesterday at Woodfield Mall. I went to Lord and Taylor to return a pair of shoes and walked past a huge rack of bathing suits all for just $39! Now since this is a family trip, I was in need of some modest one-piece suits, and they had a ton! I actually found two adorable ones which is unheard of in bathing suit shopping history. And to prove it I rounded up all these one piece suits that are all just $39! Believe it! Shop it. Also an additional 15% off regular and sale price items and 20% off clearance online with promo code SAVINGS. Hope you are having fun! :) AND WHOOT WHOOT ... thanks for using my image/linking to me!